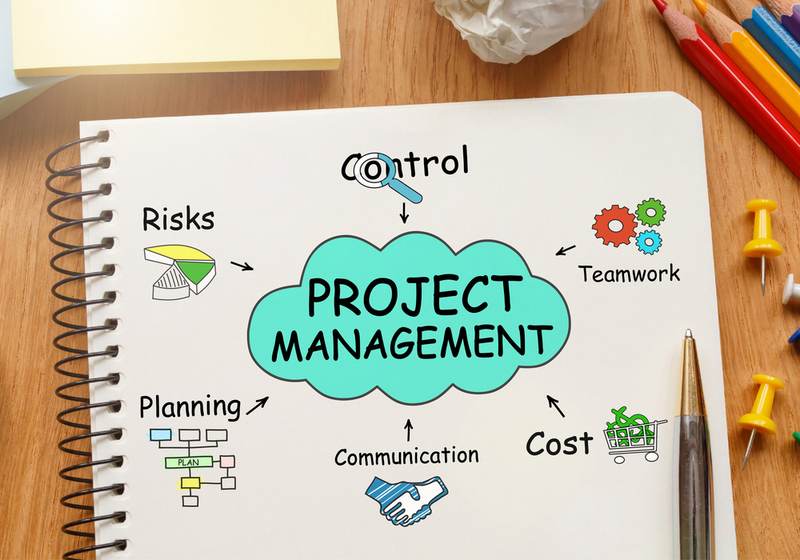 Many organizations that are beginning to mature their business management practices go through a process of determining who to select as their project managers and how to nurture their competence and capabilities. 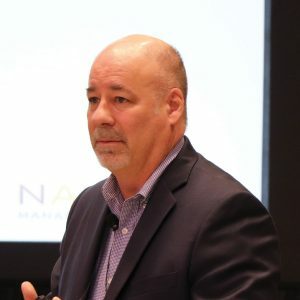 As a certified Project Management Professional and practicing project manager for 25 years, and as someone who’s taught more than 15,000 students in project management worldwide for the Project Management Institute, InfoComm, and my own organizational excellence consulting company, I have seen many of these selection cycles across many different business markets. I’ve see it at information technology and AV integration companies, construction companies (especially smaller firms), as well as at financial services organizations and many others attempting to improve how they manage projects by using their own internal resources to manage and staff those projects. The thing is attempting to transform a company’s star problem solver into a project manager can be challenging. Many of these problem solvers are what we call technical specialists and they have a general tendency to look within themselves and their own capabilities in order to arrive at the desired solution. In fact, let’s list the traits of a typical technical specialist and an optimal project manager and discuss each. Seek optimal solutions. There is a best answer to the problem and technical specialists usually make every effort to attain it. They often get demoralized when they’re unable to realize the optimal end. Strive for precision (exactness). Technical specialists look for exactness, and when they can’t give an exact answer, they tend to feel as if their competence or knowledge is being judged. Their estimates tend to be presented as very exact and are often based on optimistic (perfect-world) conditions. Their confidence is directly related to the amount of certainty they have about the situation. Deal with things. Machines, speakers, equipment, wiring, racks, etc. If technical specialists can understand the inner workings of something like an AV system, they can fix it or make it work. Things also can’t talk back or have an opinion that may cause interpersonal conflict (a condition to be avoided or minimized). Focus on individual processes. Technical specialists feel there is a prescribed way of getting things done, in an often systematic and very linear process, and spend time creating their own way of doing things—which they rarely share. Following the developed steps will lead them to the optimal solution. Practice reactionary problem solving. Putting out fires is a challenge — an opportunity to show one’s expertise and knowledge. The bigger the crisis, the more indispensable the person. Technical specialists only escalate a problem when it has grown insurmountable. Work with immutable laws. To technical specialists, there are certain laws of nature — physics, electrical, mechanical, etc. — that make sense and must be applied to a problem in order to solve it. They believe there is a “right way” to do things. Specialize to improve. They get better at their job by becoming more and more knowledgeable about specific areas of interest. Being the expert in a field — the go-to person in a crisis — is the highest compliment. Succeed individually. Technical specialists focus mainly on diving into a challenge or opportunity individually, removing themselves from their surroundings and focusing all their effort on the specific problem. Communicating often gets in the way of solving the crisis. A technical specialist is answer-based. In short, technical specialists see their value and worth measured by how well, quickly, and precisely they can answer a question. And if they ever had to ask a question themselves, it would only show others that they didn’t know or couldn’t determine the answer. Seek pragmatic solutions. They define what is probable and realistic, given the circumstances, assumptions and constraints, and communicate realism, not optimism. Strive for accuracy (predictability). Project managers know that an accurate estimate always has a confidence range, or a probability factor. They know a precise estimate is typically exact but completely inaccurate and they are comfortable with the unknowns and variances of projects. They remain confident when there is uncertainty. Deal with people. Most projects impact a range of different people, all of whom have opinions, needs, wants and expectations — many of which are often in conflict. Project managers learn to address conflict early and understand that proactive conflict management is an essential part of a successful project. Early diagnosis and resolution reduce the probability of a dramatic crisis. Focus on outcomes. They are able to envision the desired result and look at multiple ways to achieve it. They are more focused on quality deliverables than on following their own rigid processes. Practice proactive planning. Project managers strive to minimize risk and “fires” through proactive planning. When problems do occur, they will notify others as the problems are worked on and escalate the issues they are unable to resolve early, with viable and well-constructed options. Work with situational rules. They understand that the world is not perfect and are willing to adapt to the current situation. They’ll make changes based on fluctuating conditions and communicate what is happening versus what was hoped for or expected. Generalize to improve. They attempt to understand the bigger picture, the interrelationships between the various pieces, and the people involved and affected by a project. Project managers focus on the integration of different specialties and the hand-offs between them. They can picture the spider-web of interdependencies and orchestrate their connections. They will provide others with the opportunity to use their specialized knowledge effectively. Succeed through others. Project managers rely on the expertise of others rather than trying to know all of the answers. They understand that projects are successful because of the combined efforts of many talented people working together. A project manager is question-based. In short, project managers understand the value of asking questions, especially those that may seem too simple to ask. They involve many different stakeholders and are willing not to know the answers in order to find the correct solution. Both of these types of people — technical specialists and project managers — are incredibly important to the successful completion of a project and the continued satisfaction of a client. The challenge is in determining which of your resources is predisposed to growing as a technical specialist and which is more inclined to become a project manager. Organizations have to separate project management from the technical specialist career path. Not all employees should or can play both roles. Such a practice often diminishes the strengths of our technical specialists and ultimately reduces their value, and their morale.